Donna Summer's album "Bad Girls" is one of the finale shaping moments of disco music in history. Taking Summer, Moroder and Bellotte to a new extreme of blending pop-rock and disco and created a monstrous dance floor 2 record set. 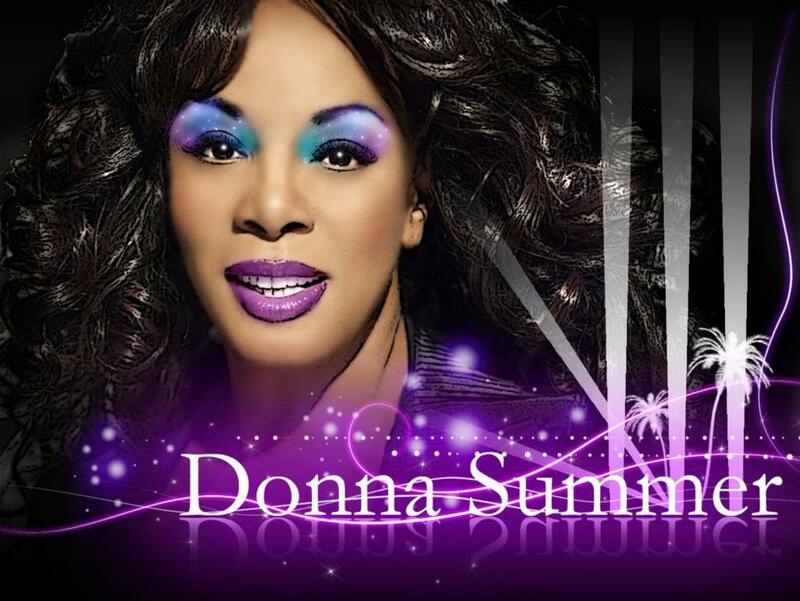 "One Night In A Lifetime" is from the B-Side medley and I have given it a new ReStructure Mix - taking pieces and parts to create a whole new experience with Donna's fabulous vocal delivery. A masterpiece and another piece of the magic double album!